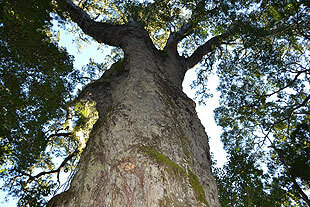 Chain Gang Events is excited to announce the inaugural Big Tree Trail Run Series. This follows the Big Tree Trail Run held in July which saw 86 athletes enjoy little used routes that were groomed specifically for the event. The event was a stunning success and CGE received rave reviews. 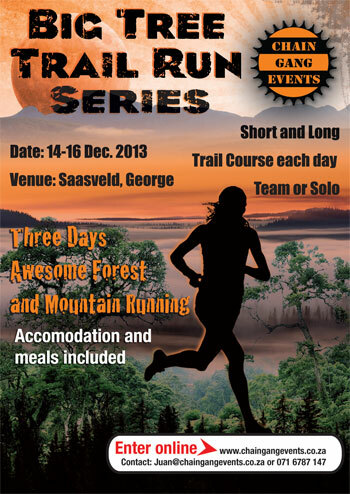 Following on from this successful event Chain Gang Events are offering a 3 day trail run series, with the Saasveld NMMU Campus just outside George serving as the base for the three day series, taking place on the long weekend from 14 - 16 December 2013. Each day two different routes will be offered, a longer route (18 - 26 km) and a shorter route (8 - 12 km). On two of the days athletes will be transported to the start / finish areas so that they have the opportunity to enjoy more of what the area has to offer. Entries are limited to 100 athletes per day, and for this reason entries to this event are only open until Monday 2 December 2013. No late entries will be accepted after 2 December. The routes will encompass mountain trails in the Fynbos, little known forest trails, open single tracks and some superb beach running (at low tide). 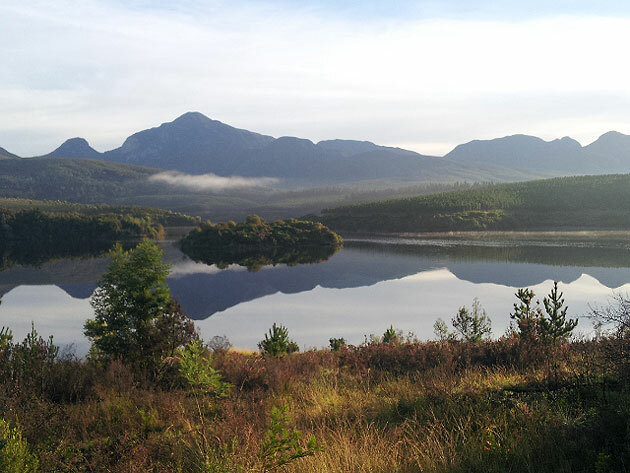 Words like “Towering mountains, magic forests, exhilarating trails, mirror-like lakes and stunning beaches” are phrases often used to describe the Garden Route. This is the area that will be the playground for athletes participating in the three day Big Tree Trail Run Series. A recent addition of a beach running stage will provide runners with a wide variety of trail surfaces, views, experiences and opportunities to explore the area. Entries are open to solo runners and two-person teams. Athletes have three options in terms of race packages. Full Package: The first is a very well-priced accommodation option which includes 3 dinners bed and breakfasts. There are limited packages available for this option and it is on a first come first serve basis. The cost for two-person teams is R4000. Solo full packages cost R2200. 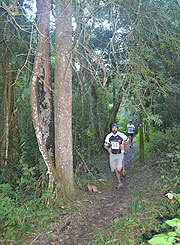 Run Package: The second option is to only enter for the 3 days with no accommodation or meals. 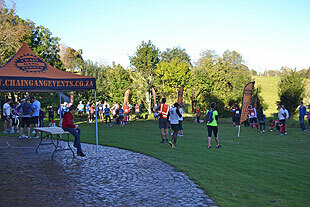 Team run packages are being offered at R1400, and Solo run packages cost R750. Day Entrant: The third option is to enter for one or two of the days. The day entry fee per person is R300. The entry fee includes a refreshment stop on the longer routes, a custom medal for each stage, and for those entering the whole event (all three days), a Chain Gang Events momento. For those looking for more running stimulation, we are looking at organizing workshops in the evenings focusing on barefoot running. Everyone will be welcome. Visit www.chaingangevents.co.za for more information and updates.